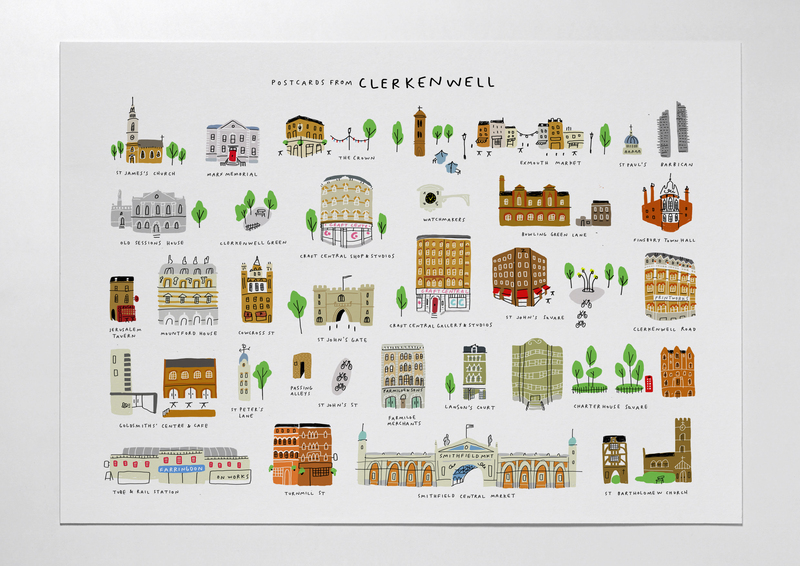 Illustrations of some of the Clerkenwell nicest spots, based on walking tours. Comissioned by Creative Clerkwenwell for display at Craft Central Pop Up during Clerkenwell Design Week 2013, in London. 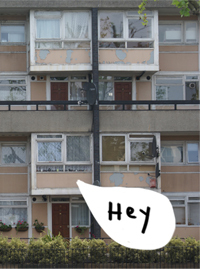 Giclee prints for sale. 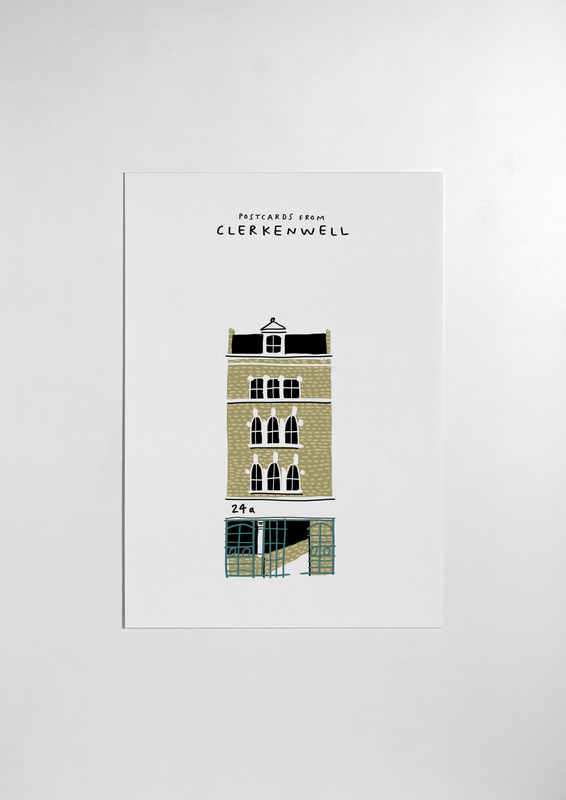 I really love Clerknwell …especially “I Terroni” shop ….sluuuurp!!!! ever been there?